Who's next for "Jacare" Souza after his UFC on FOX 27 win? Who’s next for “Jacare” Souza after his UFC on FOX 27 win? 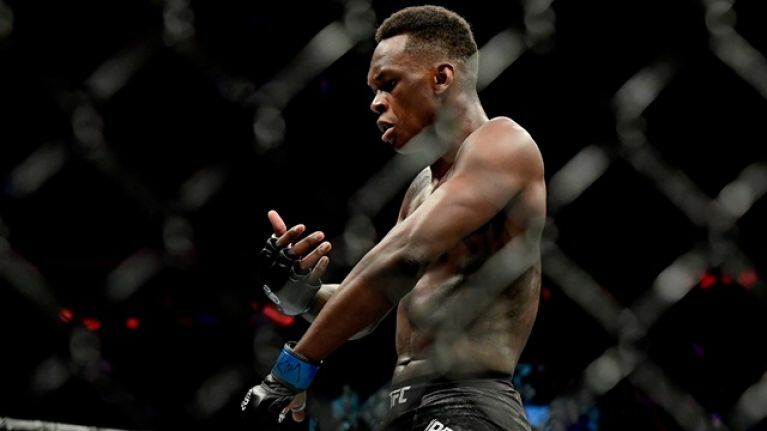 Last Saturday, Ronaldo “Jacare” Souza got back into the swing of things with a first round KO win over fellow top middleweight contender, Derek Brunson. The fight was the main event for UFC on FOX 27 which took place at the Spectrum Center in Charlotte, North Carolina. This was the pair’s second match-up, with Jacare already getting the first round KO over the American in the Strikeforce promotion in 2012. 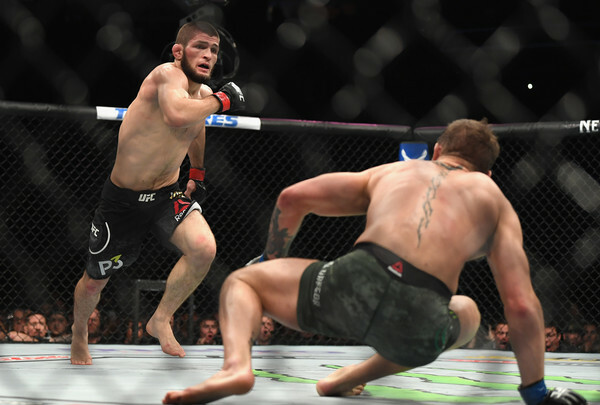 With the Brazilian getting back into the win column, we’re going to take a look at what could be next for the MMA veteran. 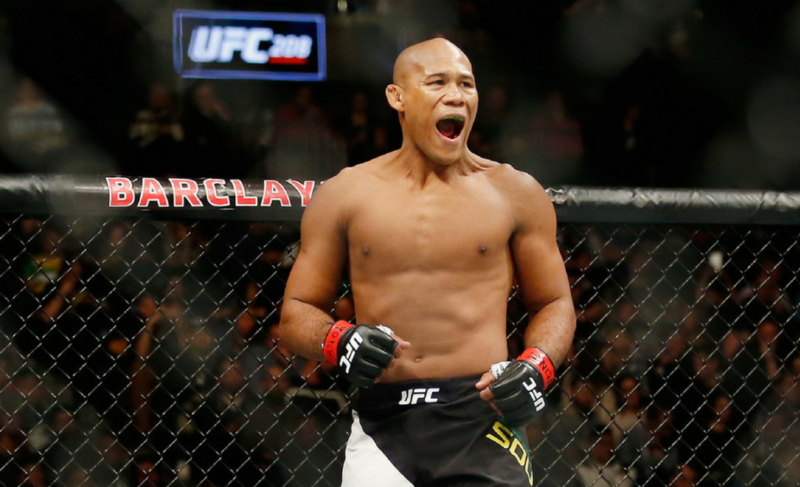 Not long ago, Jacare was one of the “boogeymen” of the middleweight division, waiting with the huge pool of talent to get a shot at then-champ Michael Bisping. 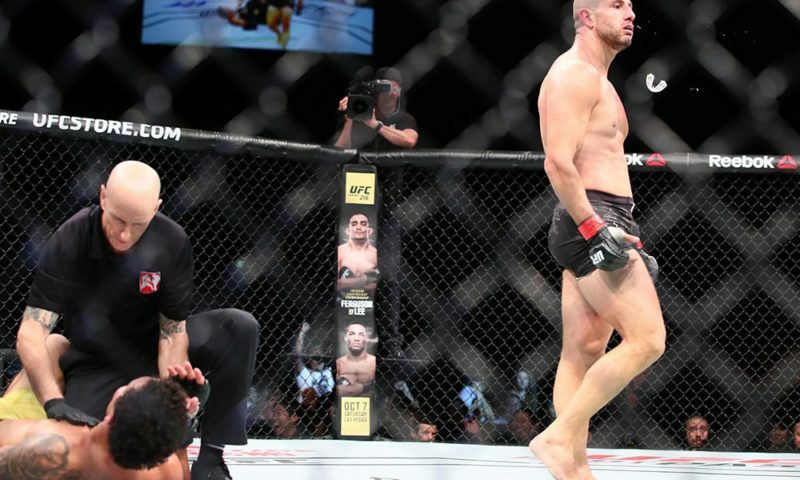 This wait ended with a second-round TKO loss to Robert Whittaker who despite some serious medical issues, is now the undisputed middleweight champion of the world. 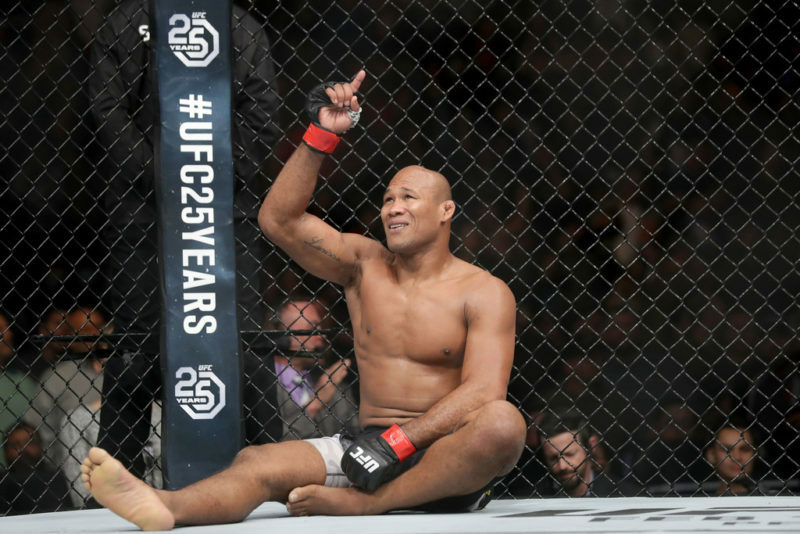 Jacare did not let this loss affect him, with some medical issues himself, Souza took nearly a year off to recover and get himself back to true form. Entering the octagon, Jacare looked relaxed, perhaps the previous win helped with his confidence but there is no doubt this confidence helped with this win. Jacare looked at home in the octagon, letting Brunson come to him, ending the bout with a stunning head kick which transitioned into him walking towards Brunson to land those fight-ending punches. The most logical match-up for Jacare is former UFC middleweight champion Chris Weidman who has been a staple in the division ever since joining the UFC all the way back in 2011. Weidman is no stranger to facing Brazilian legends with the two famous wins over Anderson Silva and a win over both Lyoto Machida and Vitor Belfort. Weidman had also found himself in a bit of a rut, landing on a three-fight losing streak ever since losing the middleweight belt to Luke Rockhold in December 2015. However, Weidman is back, with a win over top contender Kelvin Gastelum back in July, Weidman is looking for a new opponent and it’s a surprise that he has yet to face Jacare with both men being at the top for so long. 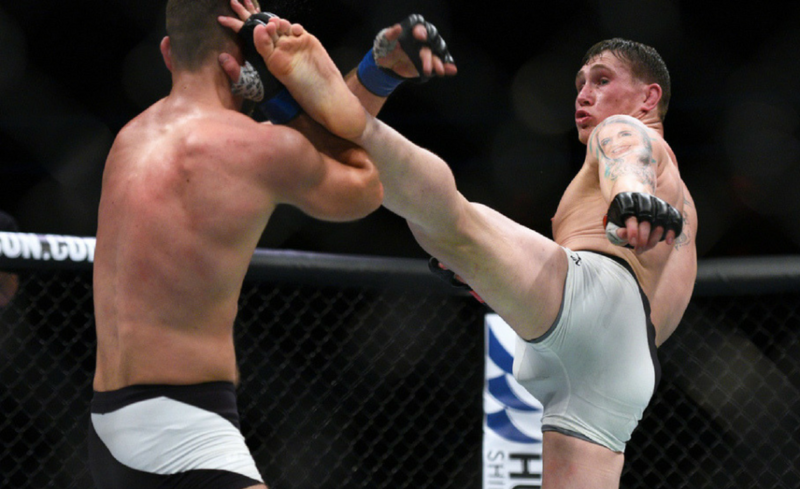 A fight between these two UFC veterans would no doubt be of interest to the MMA community. From Jacare’s Brazilian Jiu-Jitsu to Weidman’s wrestling, the match-up would be a showcase of some of the highest technical capabilities in the sport. Both men are no strangers to standing up either, making this a well-rounded bout which is sure to excite the audience. 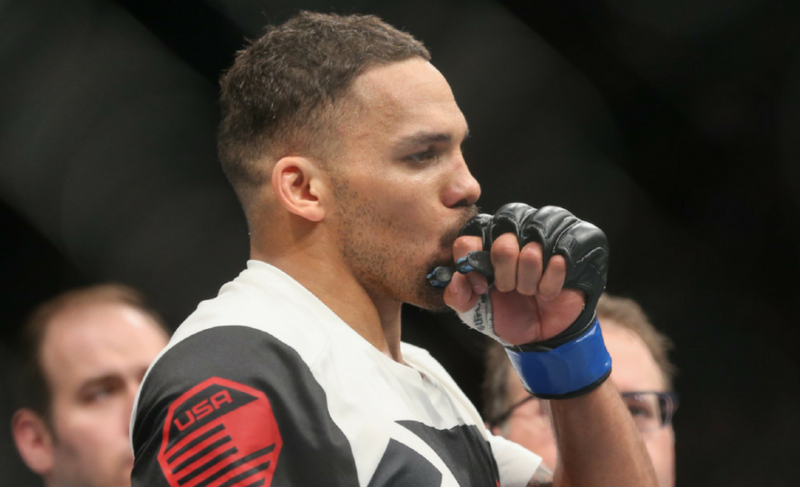 If Jacare vs. Weidman does happen to take place next, the winner may face the loser of the upcoming Rockhold v. Romero fight taking place in Perth, Australia on February 10, 2018, while the winner of that fight at UFC 221 goes on to challenge Whittaker. 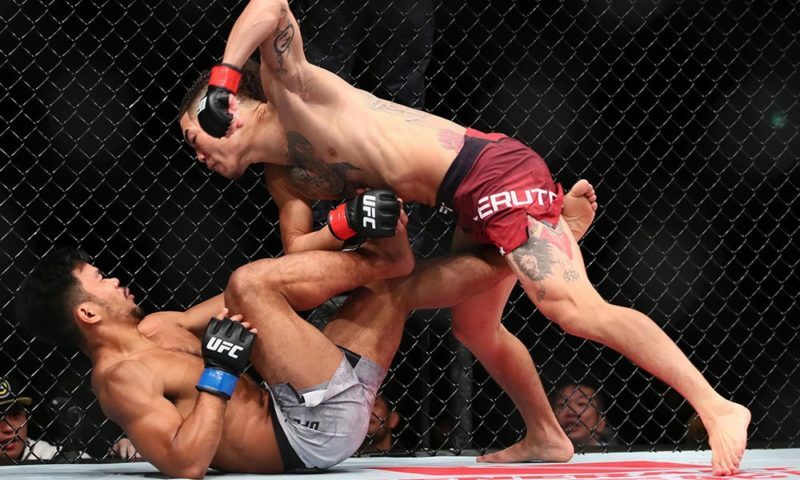 Depending on Robert Whittaker’s health, this fight could decide the next number one contender of the division and if not, would definitely be a deciding factor in the future of both men’s careers. With the middleweight division somewhat at a stalemate over the last year and a half, Jacare vs. Weidman would get us one step closer to regaining the exhilarating weight class we all know and love.